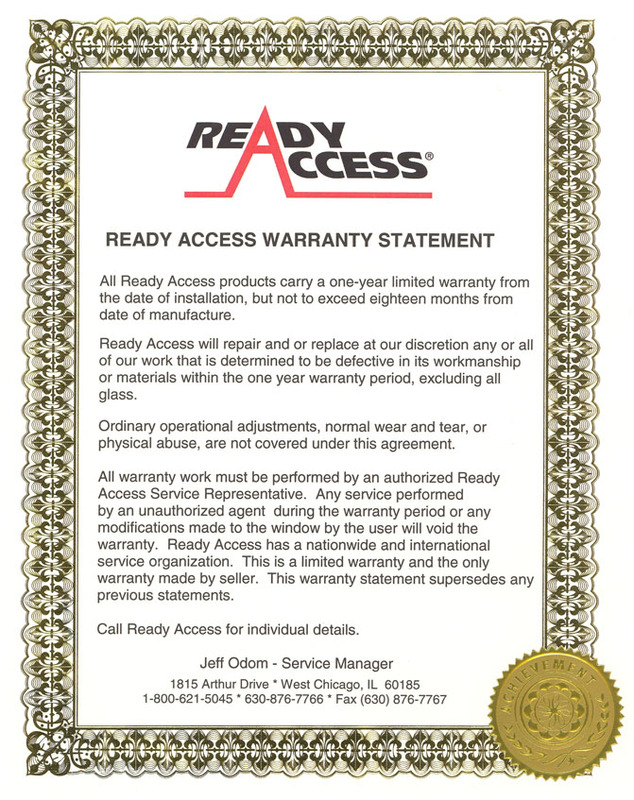 California is special – especially when it comes to foodservice transaction windows. 114259.2. Passthrough window service openings shall be limited to 216 square inches each. The service openings shall not be closer together than 18 inches. 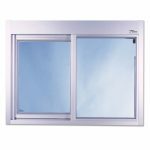 Each opening shall be provided with a solid or screened window, equipped with a self-closing device. Screening shall be at least 16 mesh per square inch. 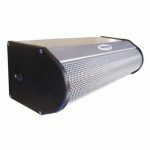 Pass through windows of up to 432 square inches are approved if equipped with an air curtain device. The counter surface of the service openings shall be smooth and easily cleanable. 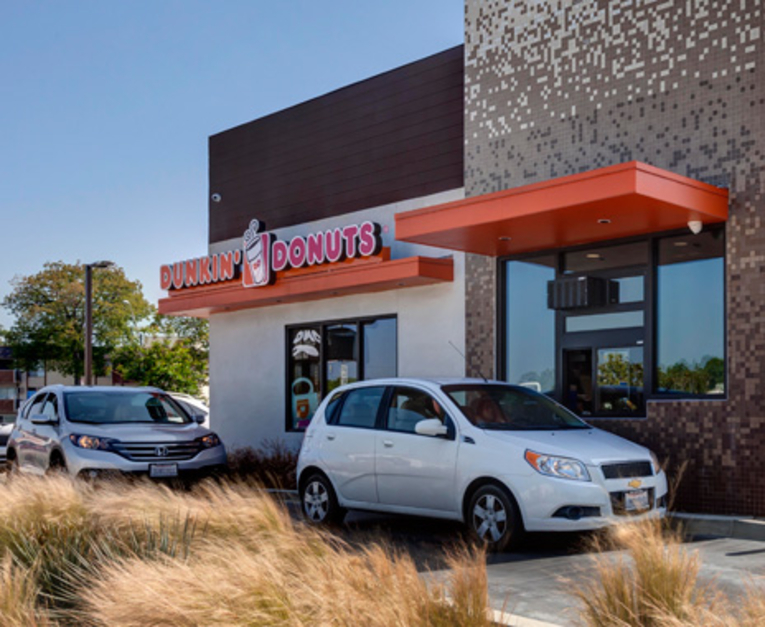 These configurations were designed for the largest restaurant chains to help operators comply with California Retail Food Code and add to food safety. There are thousands in service throughout the state. 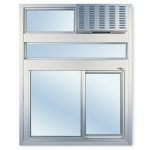 Windows self-close and have a smooth track free sill. Air from the AA100 fly fan blows down the outside of the window, so it is quieter for staff to communicate with their guests and team. Relay switch neatly installs in header of window with no exposed wires/contacts, so it is neat and easy to keep clean. 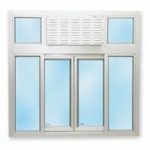 Package includes self-closing single panel slider window with transom, AA100 fly fan, and a switch kit to integrate the fan operation with the window opening/closing. 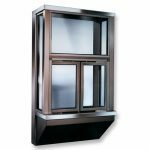 If you prefer a window that parts in the middle, choose the popular 131E with transom and AA100. 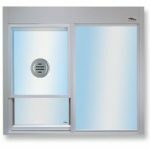 The package includes a bi-parting, fully electric self-closing window with a preset opening option of 12″ x 31″, AA100 fly fan, and relay switch. 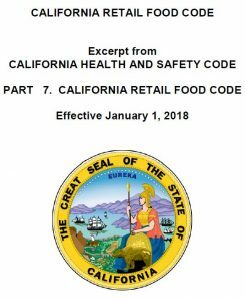 If you don’t have a large enough rough opening for the packages above, Ready Access can help find a solution to meet the California Retail Food Code. Let us put our expertise to work to solve your transaction window challenges!